Anzula has over 120 stunning colors to choose from that can be dyed in any one of our 20 Yarn lines. The colorway photos shown here are in Cricket, our DK weight 80% Superwash Merino, 10% Cashmere, 10% Nylon blend. 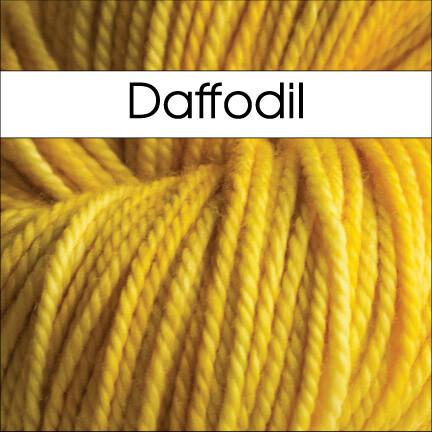 Each of our yarns will take color differently depending on the weight and blend. 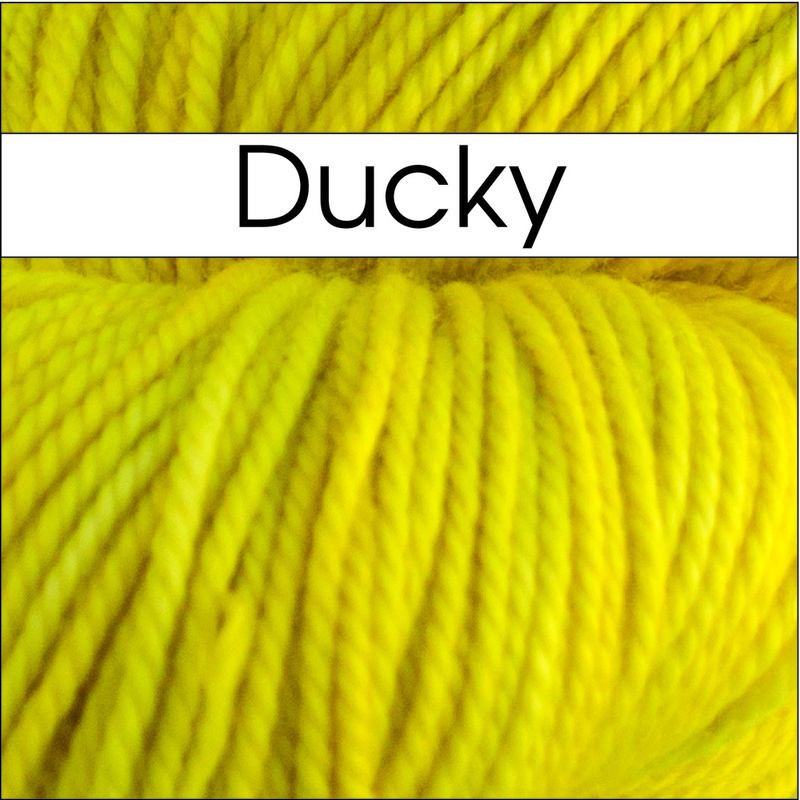 Hand dyed yarns vary from lot to lot, so make sure to get enough for your entire project. To purchase Anzula Yarn please contact your favorite LYS or Online Shop. If your local shop doesn't have exactly what you need in stock we encourage you to place a special order with them, we dye and ship special orders to shops every week! We try to keep wait times for special orders to no more than 2-4 weeks, however they can take a little longer during busy seasons. We will be able to give delivery estimates when your shop places your order.